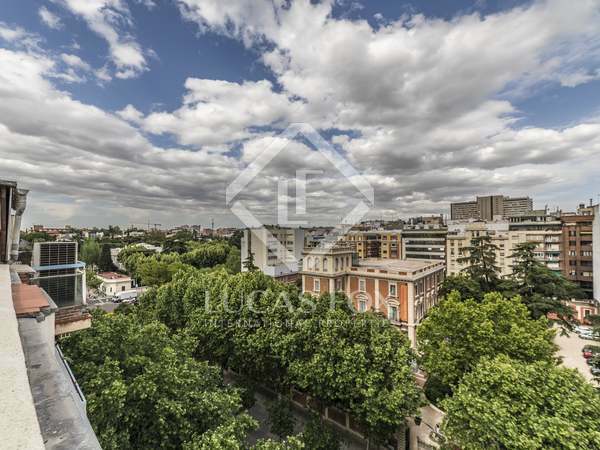 Magnificent city-centre apartment for sale in Chamberi with a terrace and superb city views. 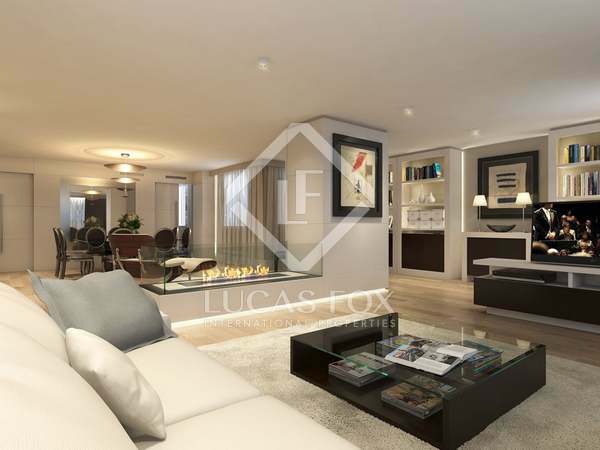 Brand new 2-bedroom penthouse with a large terrace of 34 m² for sale very close to the Puerta del Sol. 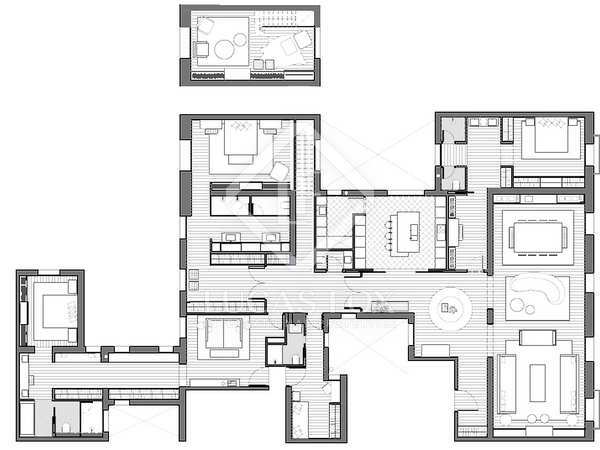 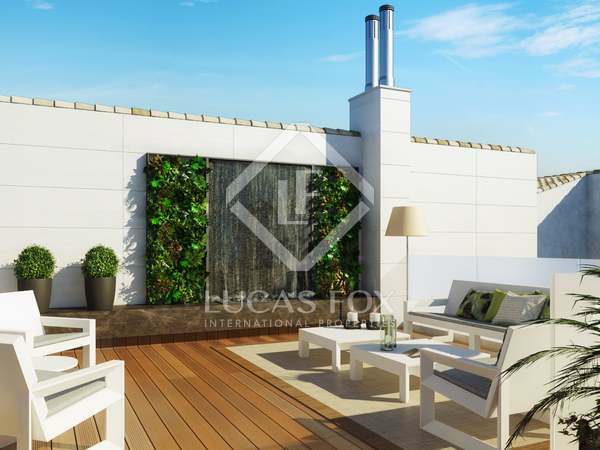 Brand new luxury duplex penthouse for sale with 4 bedrooms, 4 bathrooms and 4 terraces in Chamberí, Madrid. 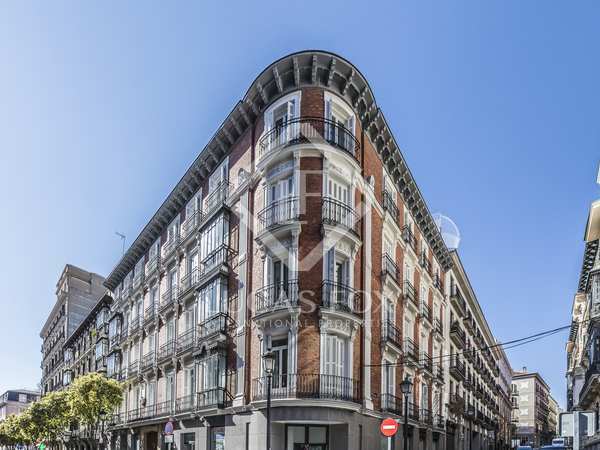 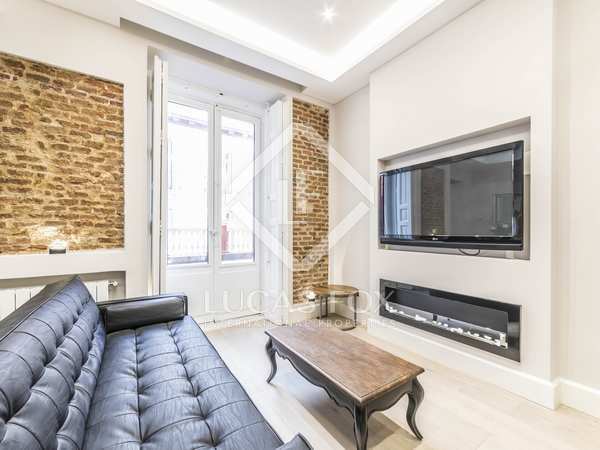 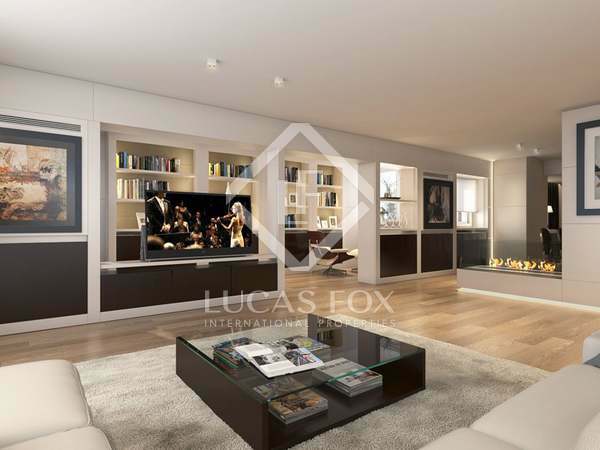 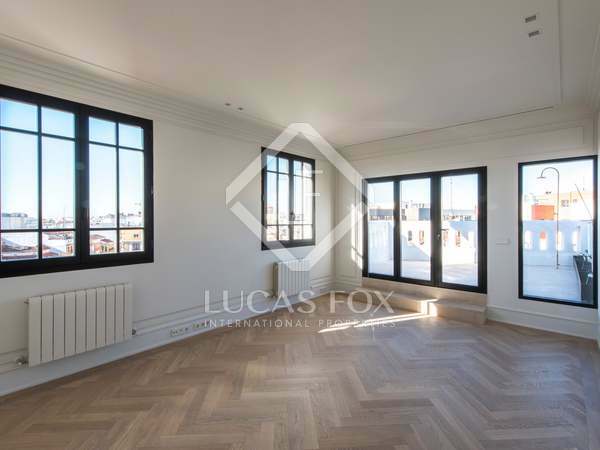 Spectacular 3-bedroom penthouse with service area and terrace in newly refurnished building in Madrid centre. 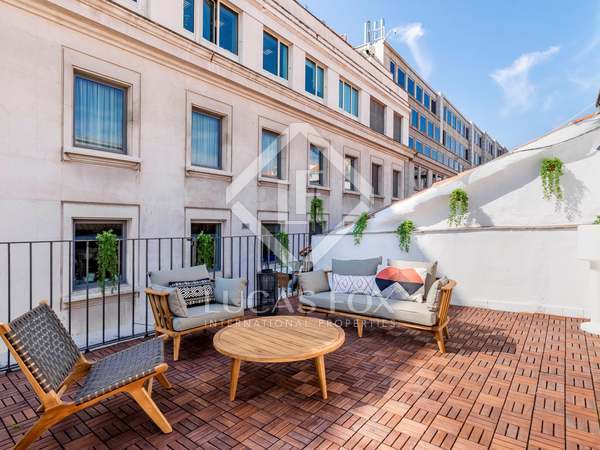 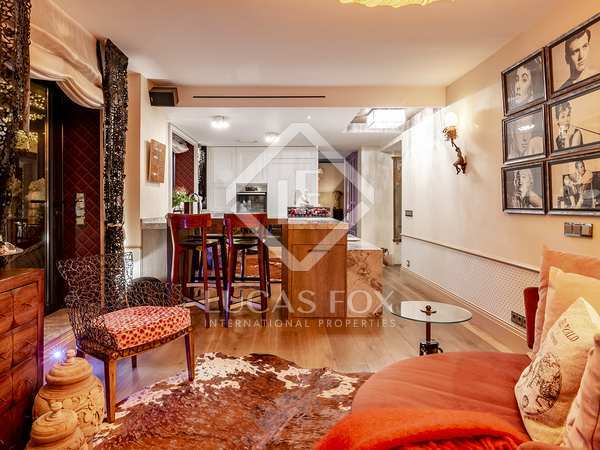 Castellana Penthouse – 3-bedroom penthouse located in a newly refurnished building with historical façade in one of Madrid’s most desirable streets, Jose Abascal, in the Almagro neighbourhood of Chamberi with a fantastic 45 m² terrace and service area. 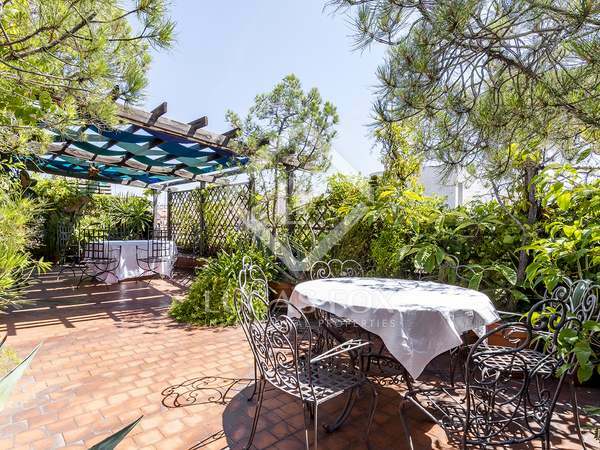 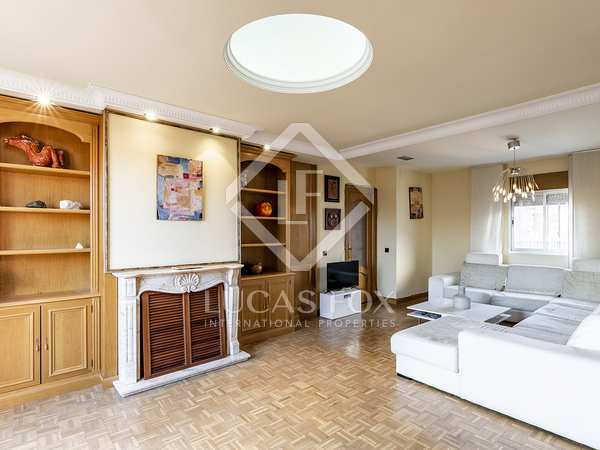 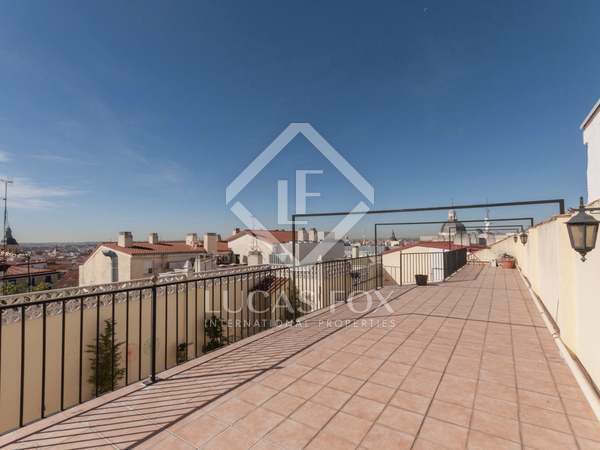 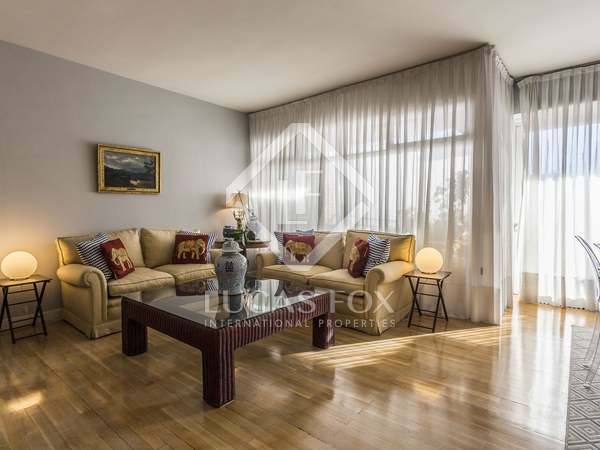 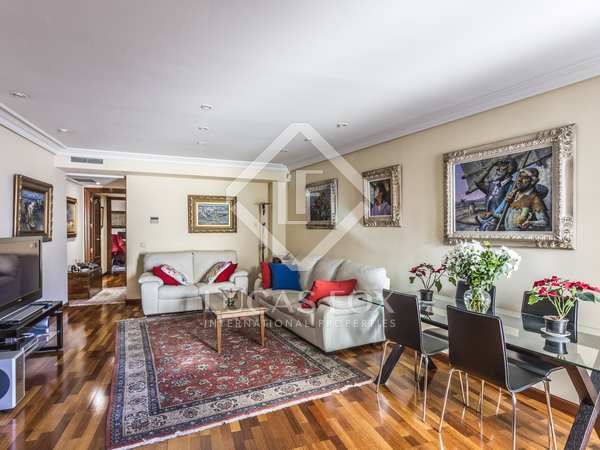 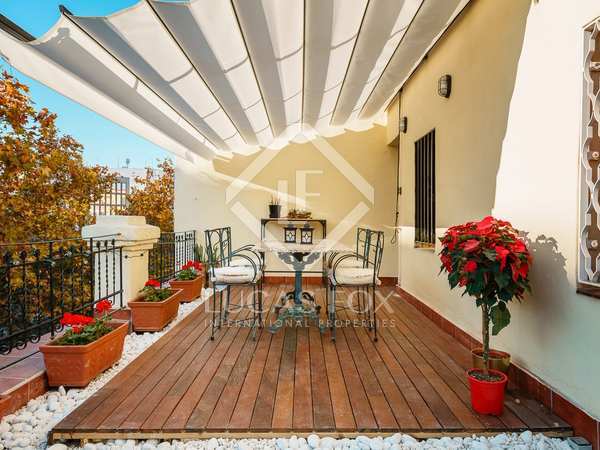 New 2-bedroom penthouse for sale with 4 terraces in Almagro, Madrid. 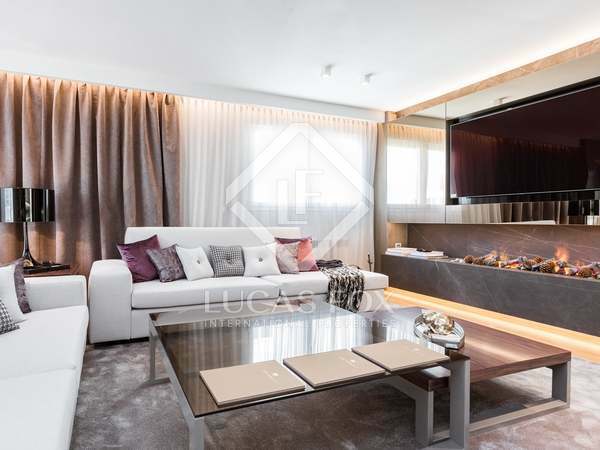 Prado Penthouse – 158 m² brand new 2-bedroom penthouse with 4 fabulous terraces, located in a new development building on one of Madrid’s most desirable streets, Jose Abascal, in the Almagro neighbourhood of Chamberi. 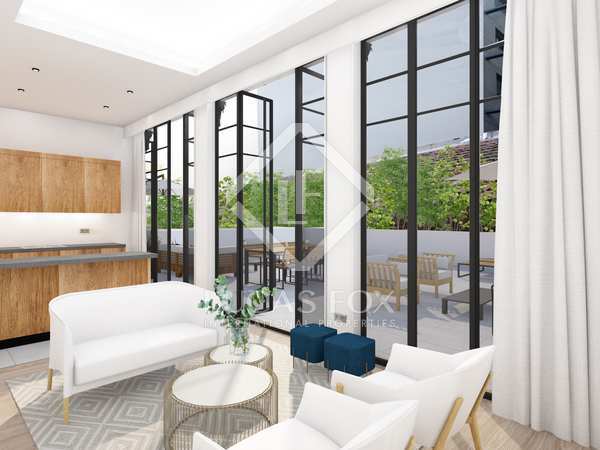 Excellent new build penthouse of 157 m² with a fabulous 52 m² terrace for sale in Malasaña. 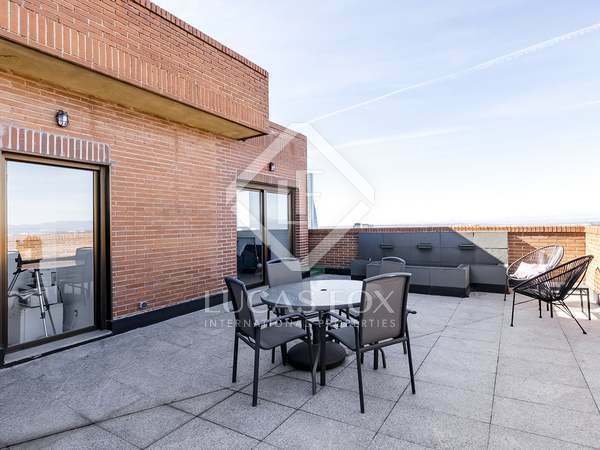 Penthouse with a wide panoramic terrace of 95 m² with spectacular views of the whole of Madrid, for sale in Bellas Vistas.